"I read what you sent and really enjoyed it. It is very poignant. Please let me know when you published it. It reminds me of John Eldredge's Wild at Heart: Discovering the Secret of a Man's Soul." Many men believe what they do changes who they are. They hope the things they own and the exaggerations they speak fill the void in their souls eradicating their haunting deficiencies. For many "Let the games begin " is a non-fulfilling, empty lifestyle of game-playing, hopelessness, loneliness, and self-doubt. 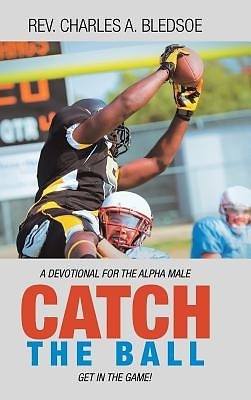 The journey to Alpha Manhood is challenging so few men begin. Instead, they build a fa ade concealing their true identity. They take the external trail. The trail to true Alpha Manhood is the internal trail revealed in Scriptures.